PCIe 3.0 ×4, low-profile, Aquantia AQtion AQC107 NIC, 10GBASE-T/5GBASE-T/2.5GBASE-T/1000BASE-T/100BASE-TX (5-speed), one RJ45 port, full-height and specialized brackets (for designated QNAP NAS) included in the package. 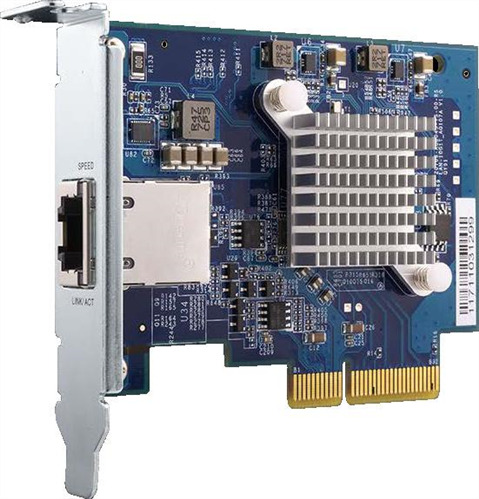 The QXG-10G1T is a 5-speed PCI Express 10GBASE-T/NBASE-T NIC that supports 10GBASE-T/1000BASE-T/100BASE-TX and also 5GBASE-T/2.5GBASE-T (IEEE 802.3bz; NBASE-T) speeds. 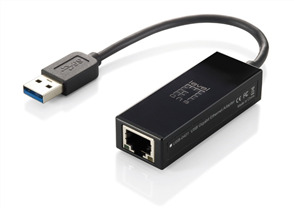 When used with Cat 6a cables, the QXG-10G1T can greatly improve network connection speeds to maximize transmission performance. 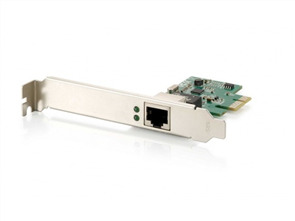 The QXG-10G1T is equipped with the Aquantia AQtion AQC107 NIC that supports 10/5/2.5/1Gbps and 100Mbps speeds. 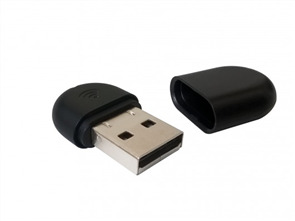 The RJ45 connector design also allows users to use their existing cables. By using Cat 5e cables, transmission speeds can reach up to 5Gbps, while using Cat 6a cables can deliver up to 10Gbps connectivity. The QXG-10G1T utilizes the PCIe 3.0 ×4 physical interface, and can be installed in a Windows/Linux PC or compatible QNAP NAS. The QXG-10G1T is pre-installed with a low-profile bracket while full-height and specialized (for designated QNAP NAS) brackets are included in the package. Users can download Windows and Linux drivers from Aquantia, the NIC maker. QTS 4.3.4.0486 (or later) is required for using the QXG-10G1T with a QNAP NAS.